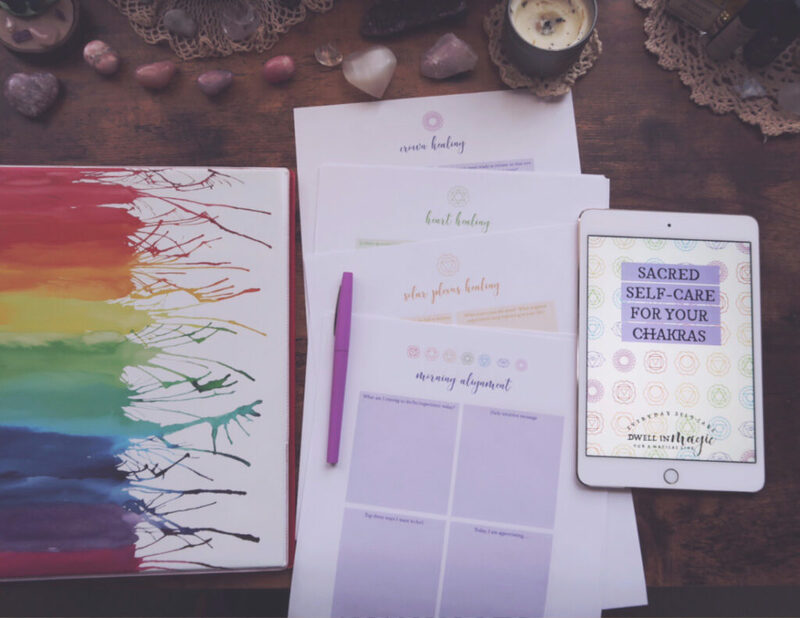 If you’re wanting to combine chakra healing with self-care, you’ve come to the right place. 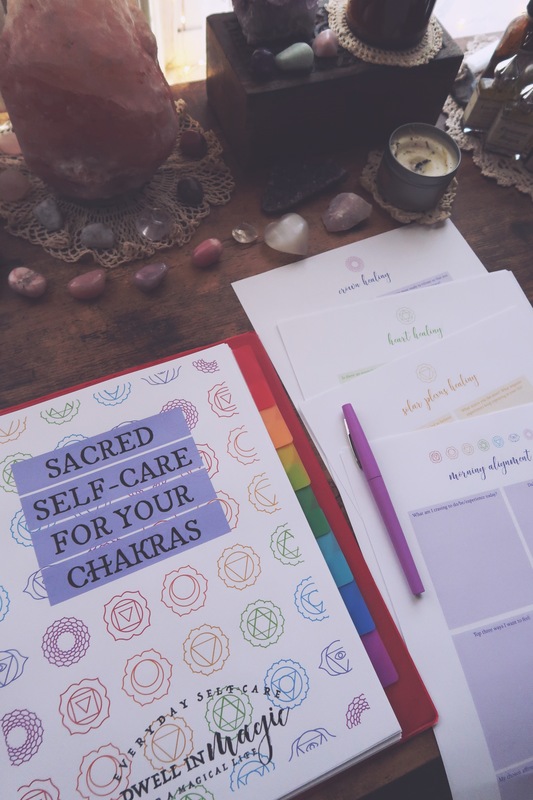 Sacred Self-Care for Your Chakras will show you how to easily and enjoyably connect with each of the 7 chakras. 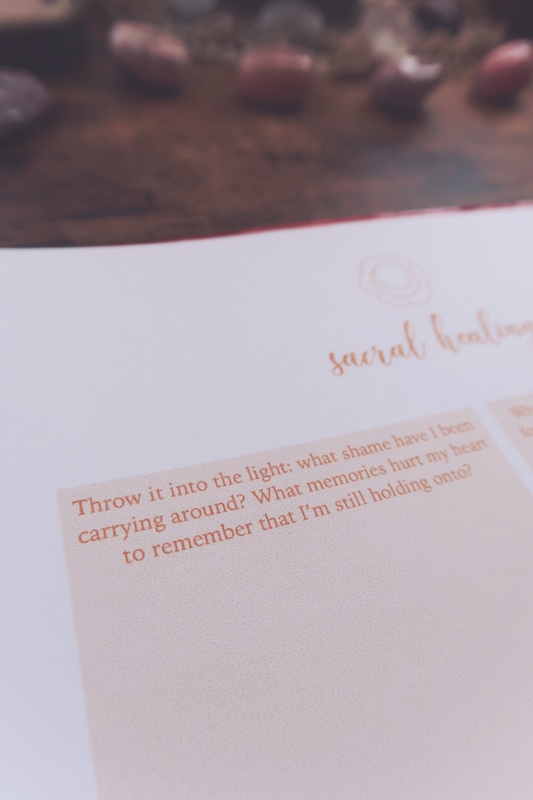 Each one comes with its own unique self-care ritual that will leave you feeling healed and full of self-love. 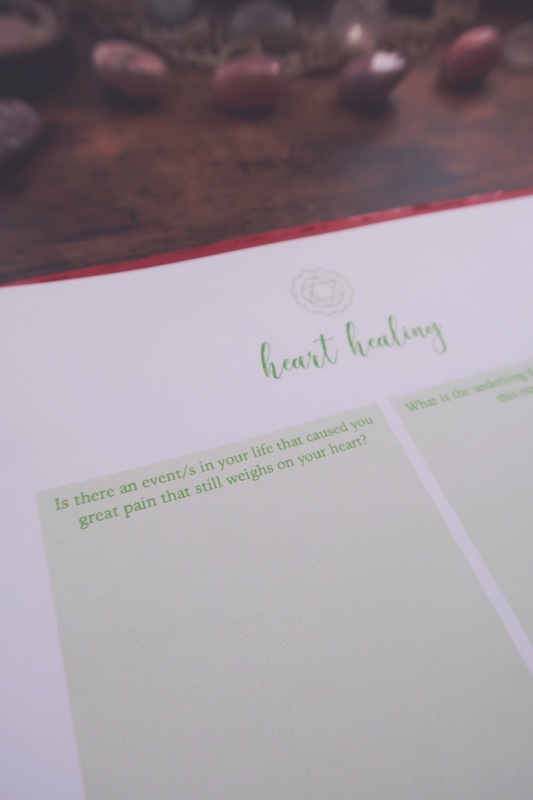 Opening your chakras will heal parts of yourself you didn’t know needed healing. This type of breakthrough opens the doors to flow, deep inner joy and abundance in all forms. 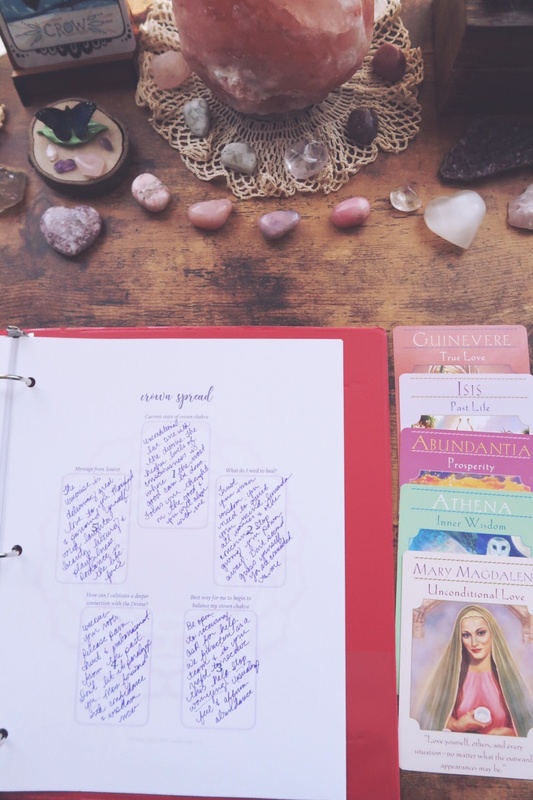 ✦ You believe in the power of energy and beliefs, and how all of this plays into the overall picture of your well-being. 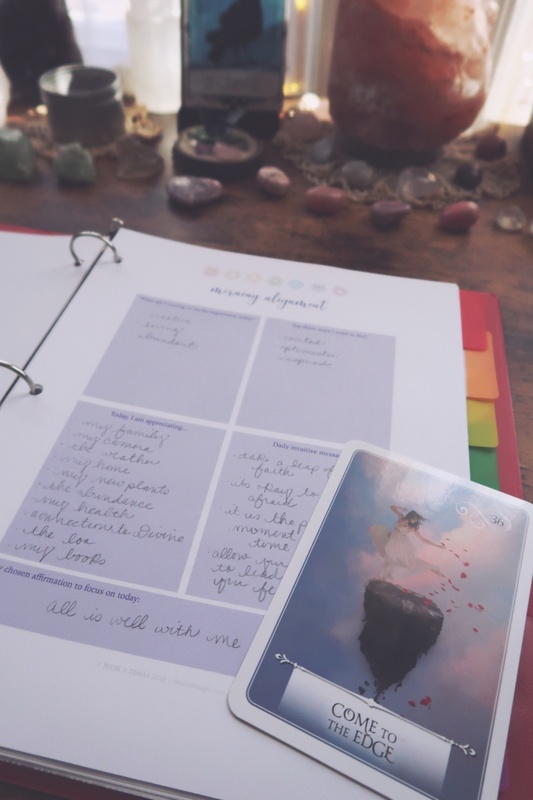 ✦ You’re feeling stuck in certain areas of your life and would like to address the root cause. ✦ You’d like to bring more stillness, inspiration and deep joy to your life experience. ➜ How long is the e-book? 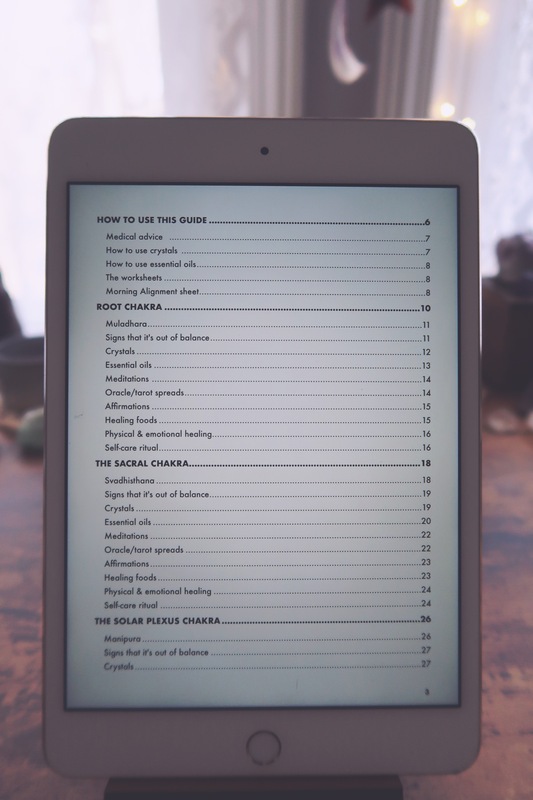 It’s a 72-page PDF which includes a chapter for each chakra detailing it’s definition, how to tell if it’s out of balance, crystals & essential oils for healing, meditation recommendations, oracle/tarot spreads, affirmations, foods, physical & emotional healing, and a sacred self-care ritual. 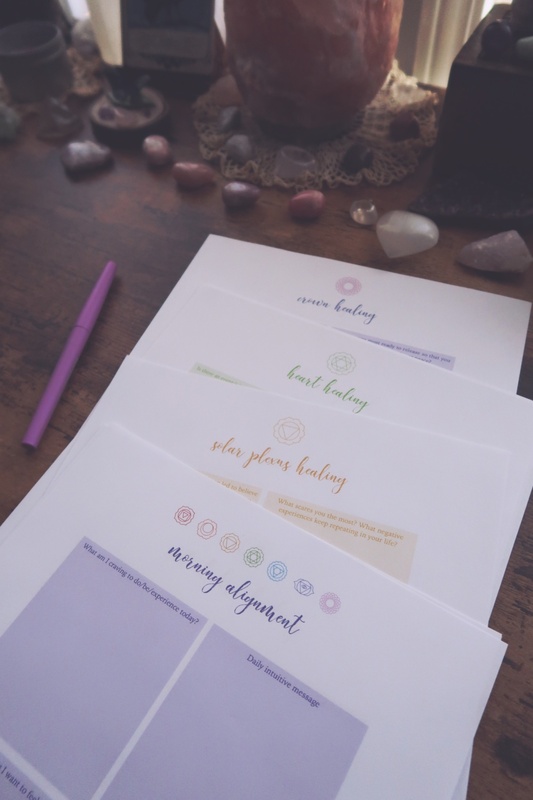 The most unique aspect of each chapter is the self-care ritual and the two worksheets that come with each chakra. There are a total of 15 worksheets–2 for each chakra and the Morning Alignment sheet. I created them as standard 8×11 but they could be fitted smaller in your printer options. 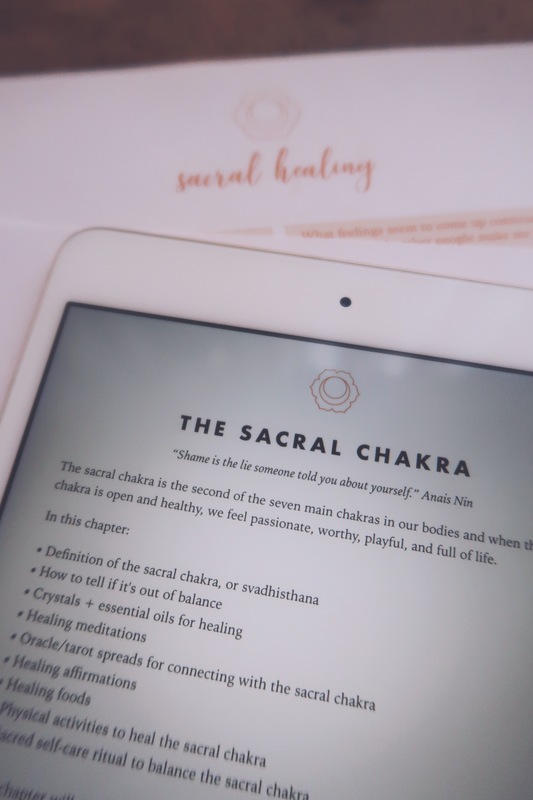 If you’re wanting connect with and heal deep parts of yourself, this chakra guide & bundle set is for you. 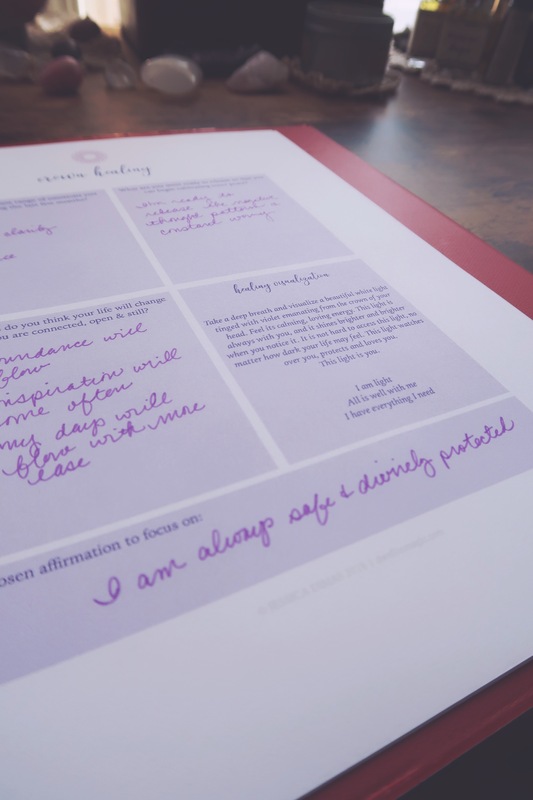 Let go of behaviors and beliefs that have been holding you back and get your chakras spinning freely again. It’s not only easier than you think, but it’s a beautiful experience you won’t regret.